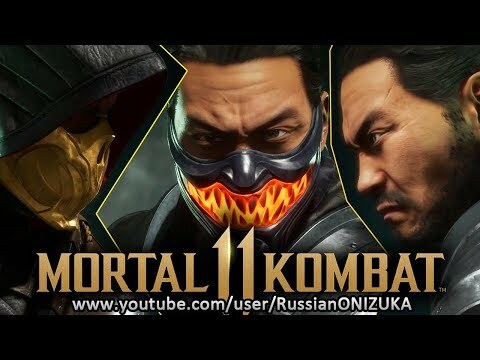 🎬 Russian Let's Play 📅 4 hou. 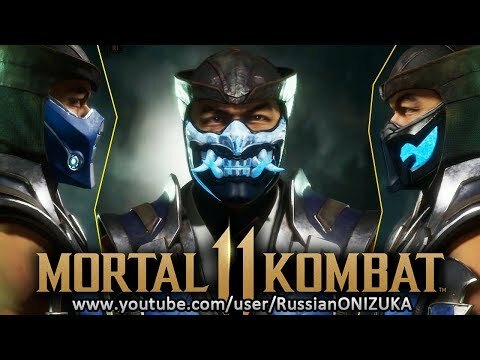 🎬 Russian Let's Play 📅 6 hou. 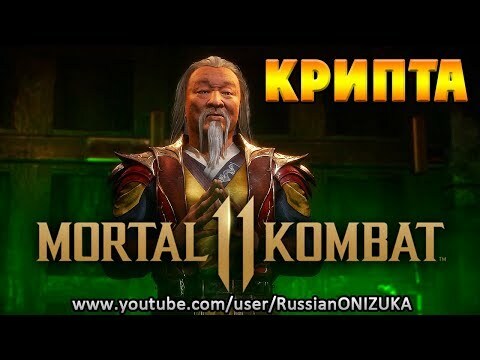 🎬 Russian Let's Play 📅 9 hou. 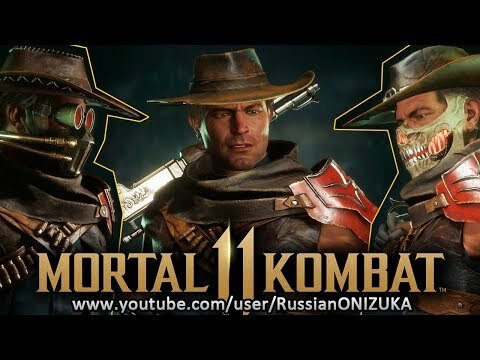 🎬 Russian Let's Play 📅 10 hou. 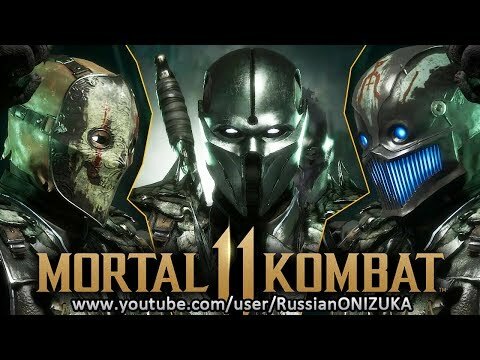 🎬 Russian Let's Play 📅 11 hou. 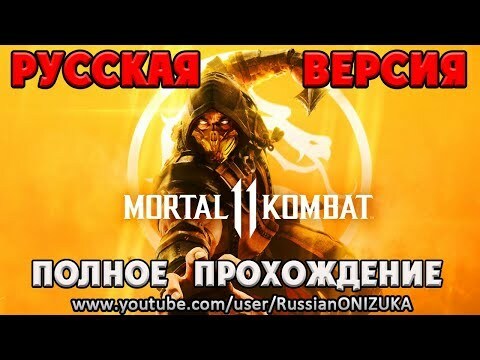 🎬 Russian Let's Play 📅 19 hou. 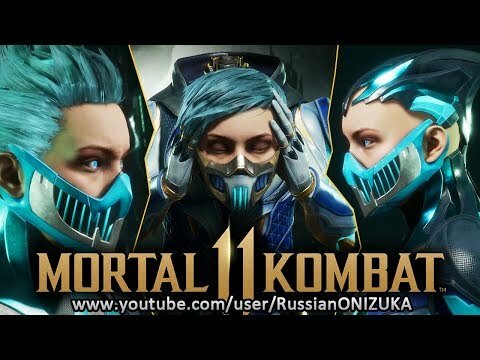 🎬 Russian Let's Play 📅 1 day. 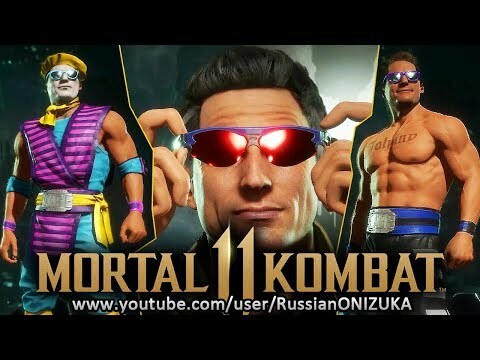 🎬 Russian Let's Play 📅 2 day. 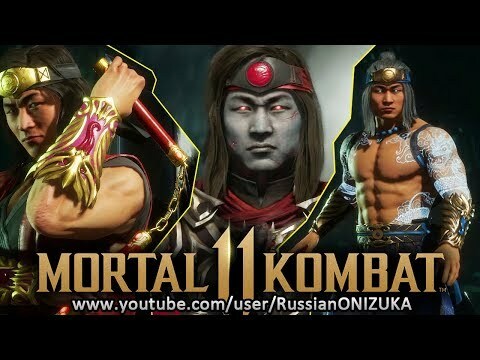 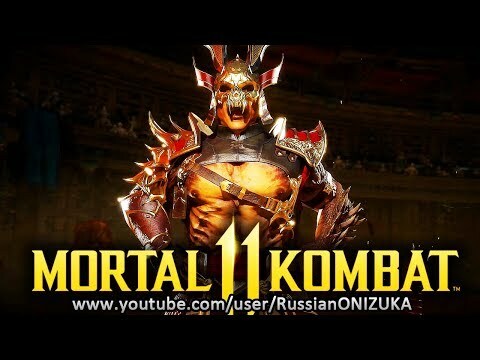 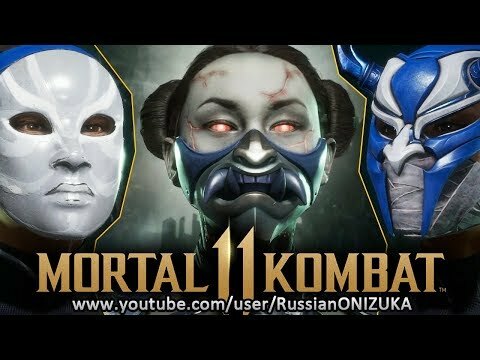 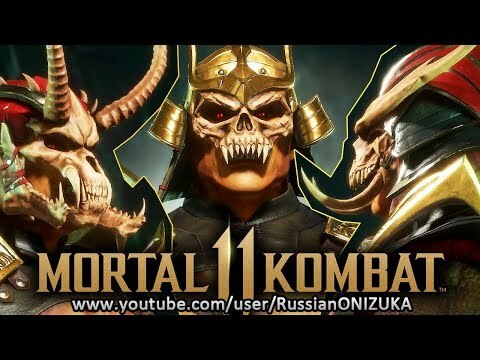 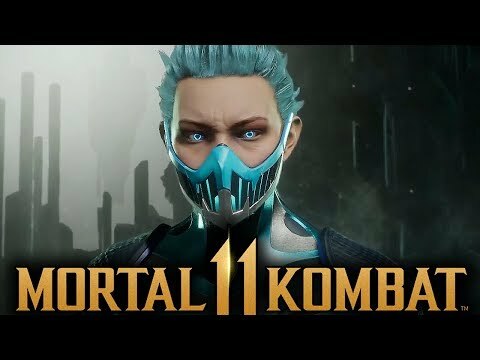 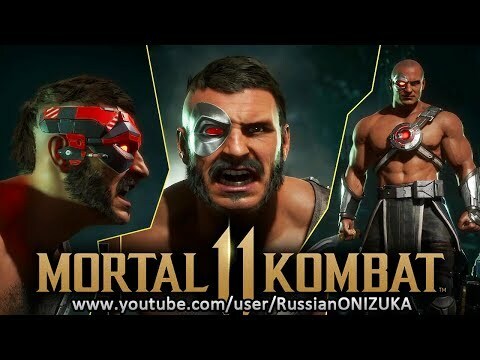 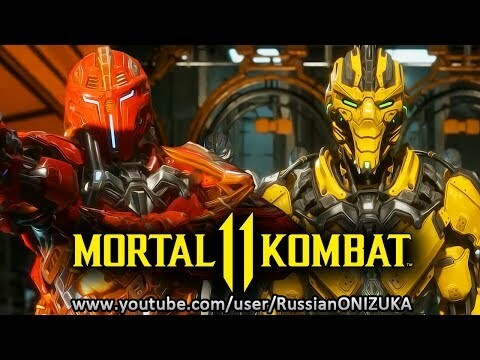 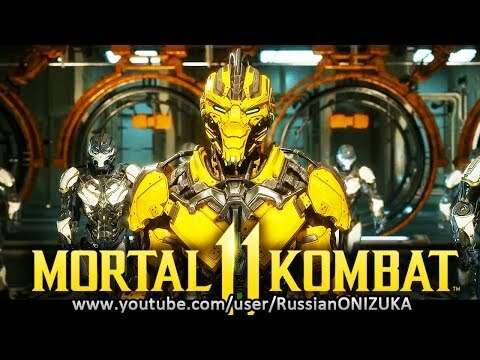 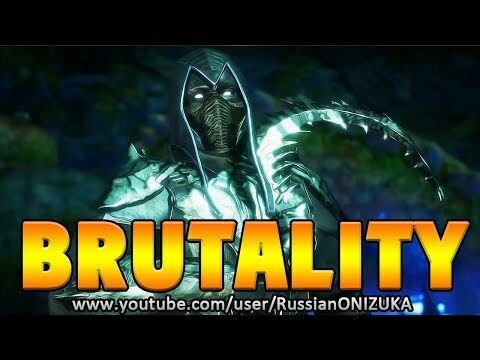 Mortal Kombat 11 - DLC, КРИПТА, КАСТОМАЙЗ и НОВЫЕ БРУТАЛКИ уже скоро? 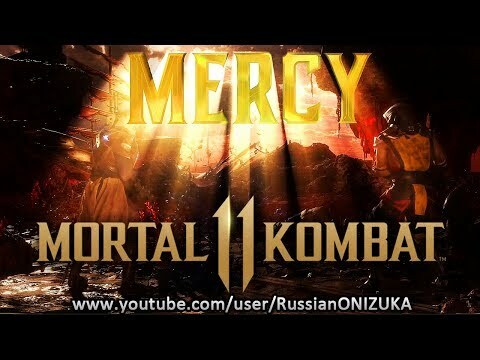 🎬 Russian Let's Play 📅 4 day. 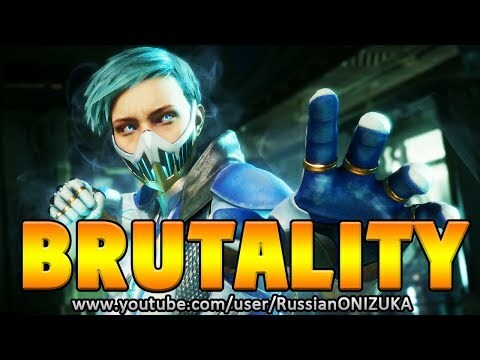 🎬 Russian Let's Play 📅 6 day. 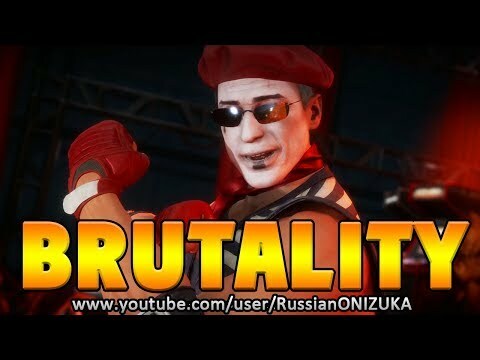 🎬 Russian Let's Play 📅 7 day.